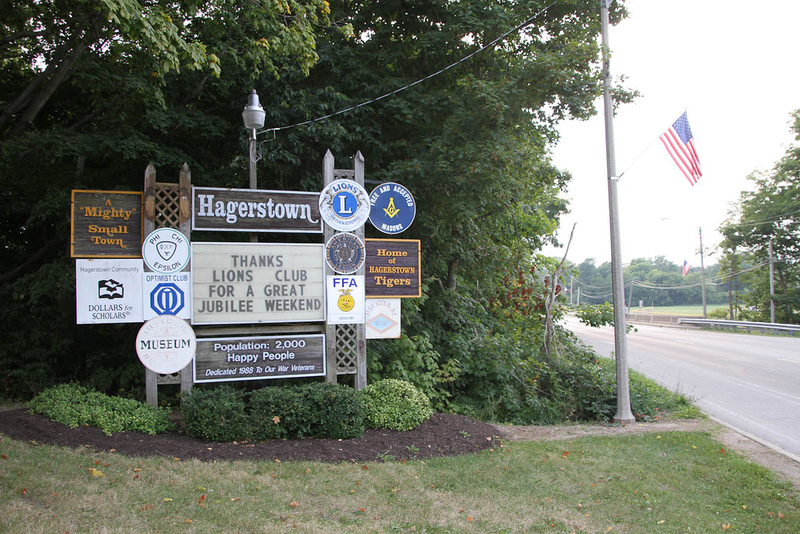 Community involvement is an essential component of Hagerstown’s quality of life. Goals regarding this topic seek to encourage the ongoing volunteerism of Hagerstown residents and to provide opportunities for youth involvement. Members of organizations such as the Girl Scouts, Boy Scouts, 4-H, church youth groups, and school clubs make excellent volunteers. Groups and individuals who may need volunteer help ought to be aware of how to contact these local service organizations. The cooperation of the schools, the local newspaper, and other local media outlets will provide ways to publicize these groups’ goals, meetings, and recruitment information. By pooling resources and coordinating the efforts of multiple organizations, large, community-wide projects may be undertaken in a more efficient manner. Town staff can act as the coordinating body connecting volunteers with service projects. A multi-faceted incentive program for volunteers would uniquely target several types of residents. The program could provide rewards, such as discounts for goods or services, for the completion of community service hours. Employers could also provide opportunities and encouragement for employees to participate in community service. The program for youth should be structured in a way so that hours eligible for the incentive program do not count toward required service hours for other organizations, such as the National Honor Society. Volunteerism should be recognized through newspaper articles highlighting excellence in community service and “volunteer of the year” awards. Part-time and seasonal youth volunteering opportunities are needed in Hagerstown. This type of work teaches valuable skills, responsibility, and promotes interaction with adults of the community. A local service organization could help coordinate the creation of jobs for local youth.